Every few days each year, in the UK, there are particular days which are called a ‘Bank Holiday’. 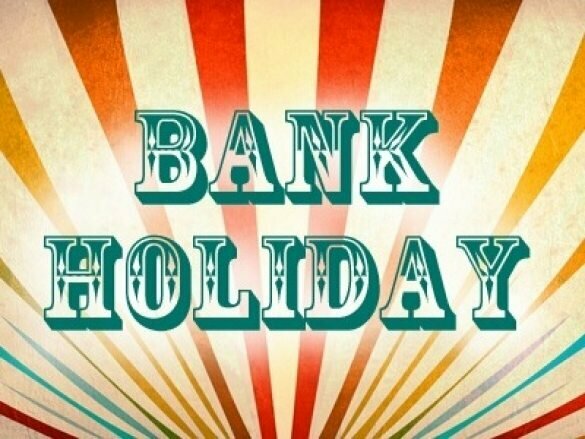 Traditionally, in the UK and Ireland, a bank holiday is a day when banks and other businesses are closed for a day. Bank holidays usually fall on a Monday and are different to other holidays such as Christmas Day or New Year’s Day. Some families in the UK go away for a long weekend when there is a Bank Holiday to places of interests such as museums, zoos, or the beach. Unfortunately, the roads and trains usually get very busy with everyone travelling around. Next Monday, there is the late summer Bank Holiday which is held on the last Monday in August each year so there will be plenty of people visiting many seaside cities and towns over the weekend and, if the weather is good, the beach will be very busy with lots of visitors. Here we look at some vocabulary related to the beach. Can you match the words below to the images? Use a dictionary to help. Print out the pictures and word cloud below and add it to your vocabulary folder. How did you do? Do you know some of the vocabulary? Now have a try at using some of the new vocabulary during this coming Bank Holiday and enjoy the extra day off in the UK.